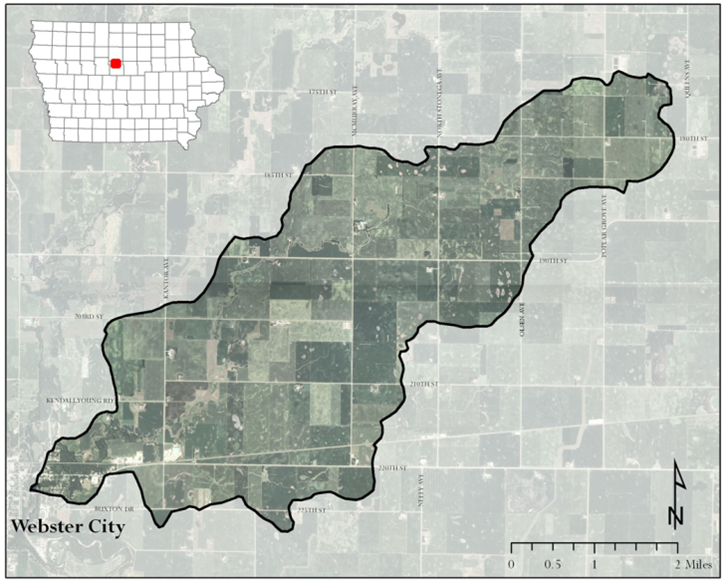 Lyons Creek Watershed is an 11,073 acre (17.3 square miles) watershed located in north-central Hamilton County, Iowa. Lyons Creek is a sub-basin of the Boone River Watershed which eventually drains into the Des Moines Middle Basin. 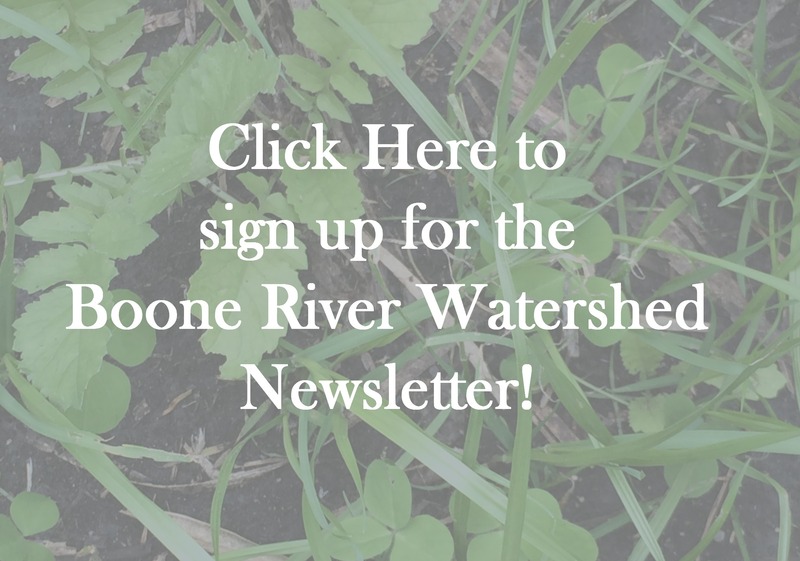 The Lyon’s Creek Watershed Project seeks to improve the water quality of Lyon’s Creek by promoting and implementing conservation practices throughout the watershed. This project ended December 31st, 2015.